The Seashore Libary is located on the golden beach of Aranya in Qin Huang Dao. 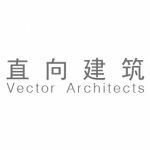 It is designed by Vector Architects (Vector Architects on gooood) as one of the public facilities in the community. The entire building is a concrete box with a strong geometric feeling, like a sculpture standing on the beach. The lower part of the facade facing the ocean is composed of operatable glass doors, which provide panoramic view of the sea. The glass bricks on the upper part together with the skylights bring soft natural light into the space, creating an open, comfortable and tranquil reading area. As it is located on a vast beach, the library earned its name of “lonely library” and became popular on the internet soon after its completion. According to the interview of the visitors and staff, we found that people do not regard the library as “lonely”. Most of them think this modern building is unique while harmonious with the sorroundings. They could enjoy the breathtabking scenery in this building, even forget the books in their hands. Thus the libraty also becomes a space for resting, sight viewing and meditation. The architecture responds to the natural environment in a modern way, providing asylum for people to be away from the busy city. Good architecture could not only meet the functional needs, but also trigger people to think more about art, design, aesthetic, etc. 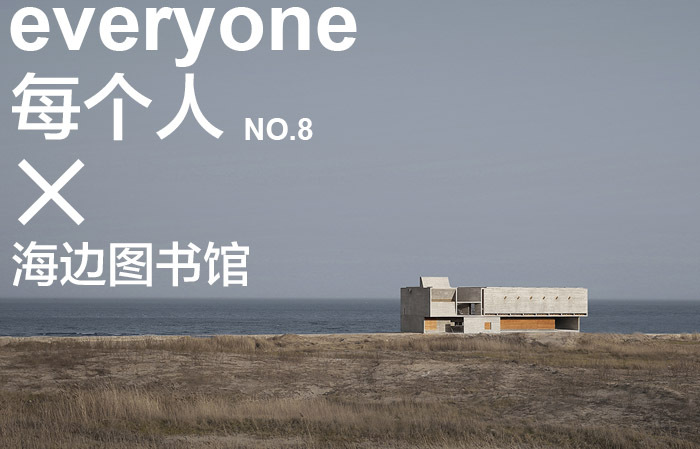 In this way, architecture would effect people’s life on a deeper level.